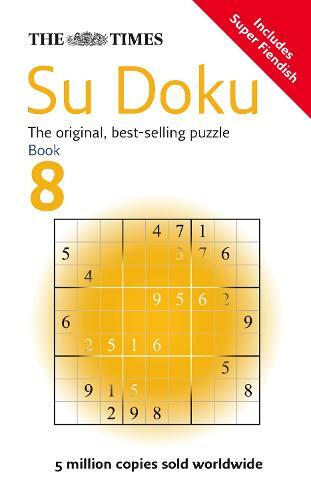 Su Doku is the biggest craze to hit The Times since the first crossword was published in 1930. From obscure origins, the wordless puzzle is now the hottest challenge to readers of The Times and has generated huge interest. The Times continue to offer superior Su Doku puzzles from their suppliers, Sudoku Syndication, that will put your logic to the ultimate test.